Vinyl labels with strong adhesive backing. 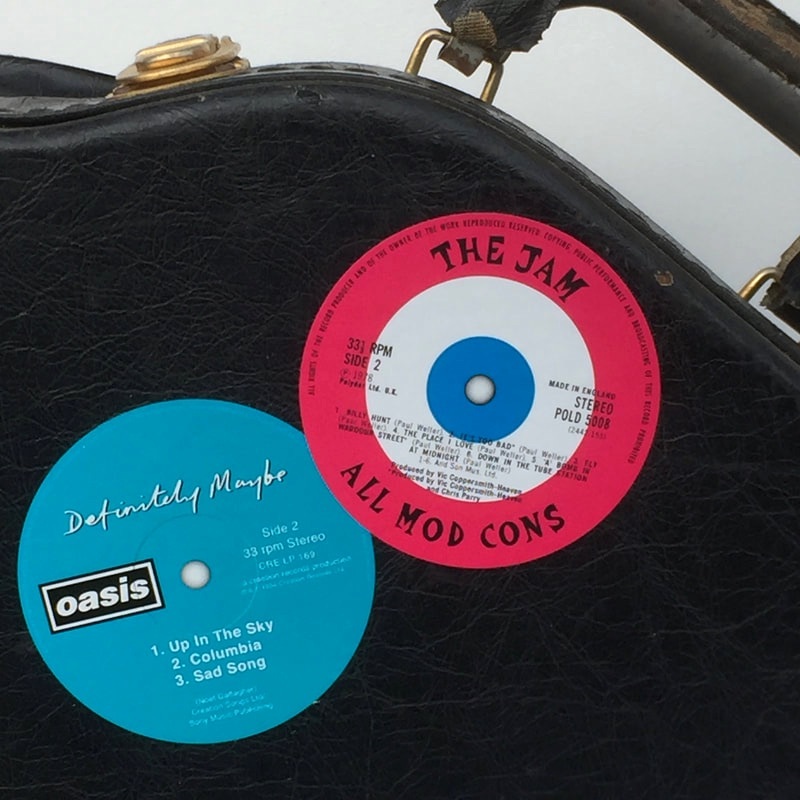 Scroll down to see the comprehensive collection, from Elvis to Oasis. ​Contact phil@popsters.co.uk for wholesale enquiries. BUY 4 OR MORE TO GET 25% DISCOUNT. Add labels25 at checkout. 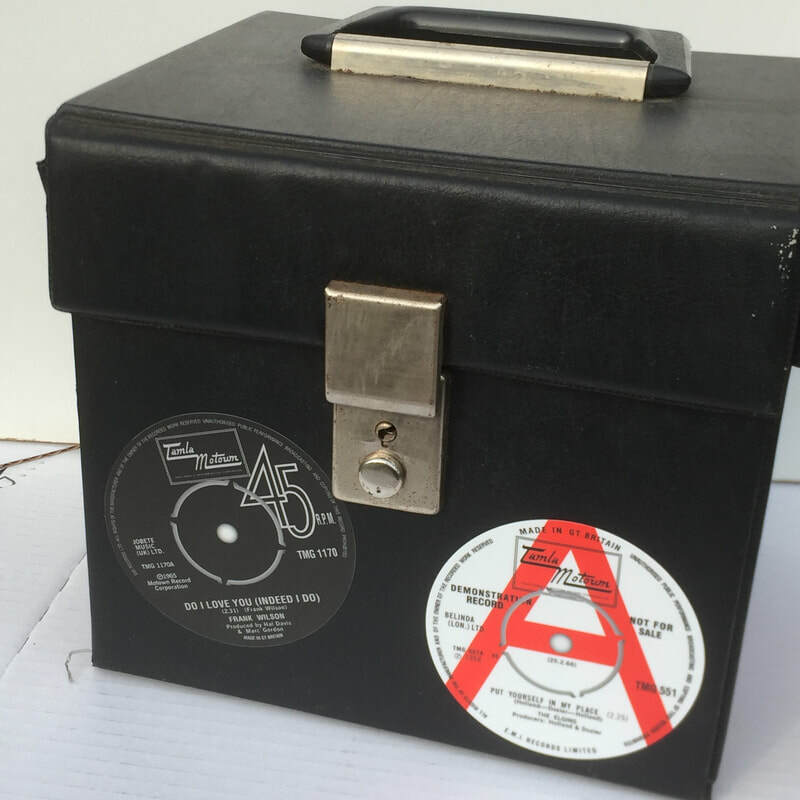 They are the same size as a UK 45rpm record label, and slightly smaller than a 33rpm record label. Leonard Cohen - Songs of `Leonard Cohen (side 2).